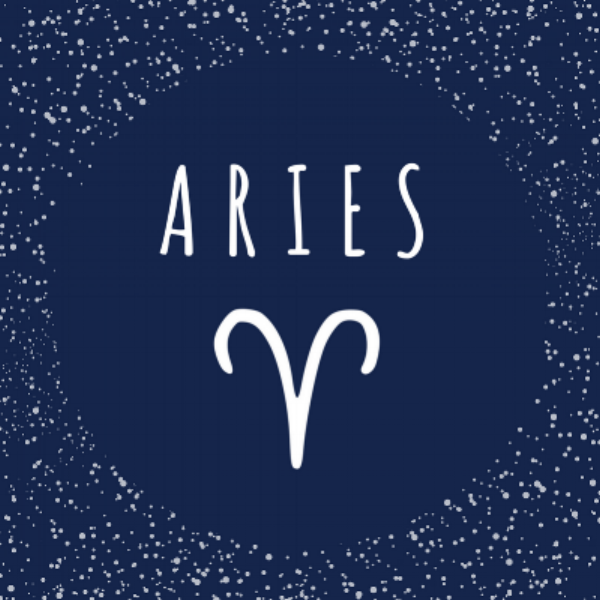 As an Aries, you love a good chase, whether you’re the hunter or the hunted. Sometimes, though, you tire of this game and desire to get real. If so, I have a good forecast for you! Stop the chase for a moment, stand still, and focus your intention on your ultimate goal. You want to love with passion in a relationship that makes you feel free, right? You truly can have this; maybe you already do. In fact, we often become stuck by our own limitations and not by the demands of our partners. This happens through a process of projection and transference. When you can find your part of the equation, you can begin to experience a new kind of freedom in love. Because you can have what you want, let anything not aligned with you fall away. You get to be discriminating. With feisty Mars, your ruling planet, in the sign of Sagittarius this month, your Valentine’s Day could be quite an adventure. Take risks, activate your courage, and say what you need to speak but may have been holding back. The New Moon on February 15 highlights friendships; if you are single, go out and have a blast celebrating your free spirit.